This week, NG Media’s Media Training Department visited the community of Blackstone and worked with the Blackstone community school on a variety of projects from colour editing using Photoshop to looking up statistical weather data on the Bureau of Meteorology’s website. Joel Reid, a student at the Blackstone Community school wrote the following piece about his experience. My name is Joel. We went outside to take photos with the camera. Then we came inside to the media. 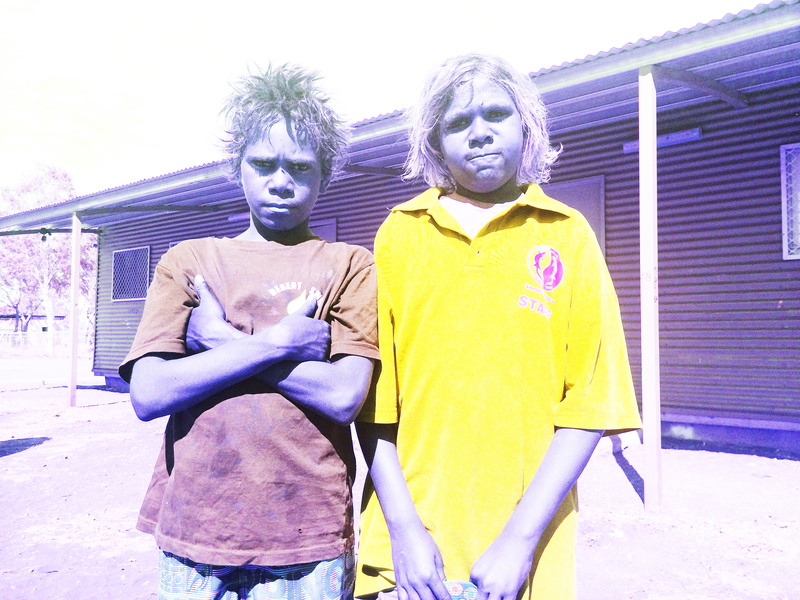 Then we put the photos on the computer Then we make the photo colourful using saturation.